Want to see what is going on? Have you always wondered what it's like to breathe underwater? 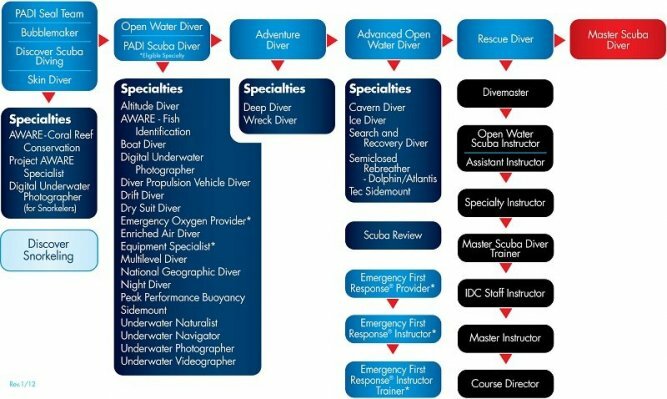 Have you always wanted to learn to scuba? If you've always wanted to take scuba diving lessons, experience unparalleled adventure and see the world beneath the waves, this is where it starts. Scuba divers describe PADI Rescue Diver course as the most challenging, yet most rewarding course they've ever taken.